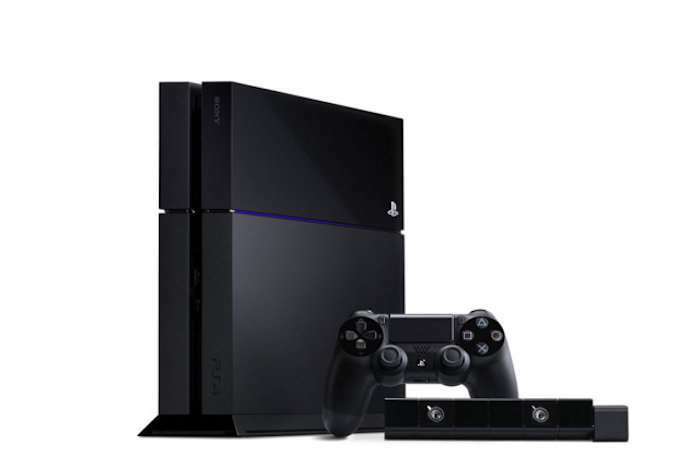 Sony has released a new software update for the PlayStation 4 and it is a good one. The update is available for download right now on the console. While PlayStation 4 firmware update 4.70 doesn’t bring any major new features, it does bring many performance improvements. We love that. Apparently it even brings new icons for some of Sony’s apps, like the PlayStation Store for instance. PlayStation 4 owners across the world will receive an over-the-air update notification when the firmware goes live in their region. Then you will be required to download firmware update 4.70 or else you will not be able to access network features. We didn’t hear much about the update prior to its release but that’s because no major features were expected to be included. So it is understandable. The changelog just mentions that this update brings stability and overall performance improvements, which is always welcome. There’s nothing here to get too excited about. Sony has started rolling out PlayStation 4 firmware update 4.70 yesterday and it should go live soon for all console owners. With the firmware versions getting closer to 5.0, it may not be long before Sony announces what it has in store for us with firmware update 5.0. There may be more interesting things in that update.